Check out the new Chevrolet Malibu, available in Van Nuys, for its elegant style, sophisticated interior and impressive looks. With an intuitive dashboard, all controls are just a touch away, enabling easy access. One step inside this vehicle, and you’ll have ample comfort and convenience features at your disposal. Explore huge inventory of the new Chevrolet Malibu at our Van Nuys dealership. Its turbocharged engine, with fuel-saving technologies, offers a responsive ride. You can now spend more time enjoying your ride and less time at the pump. 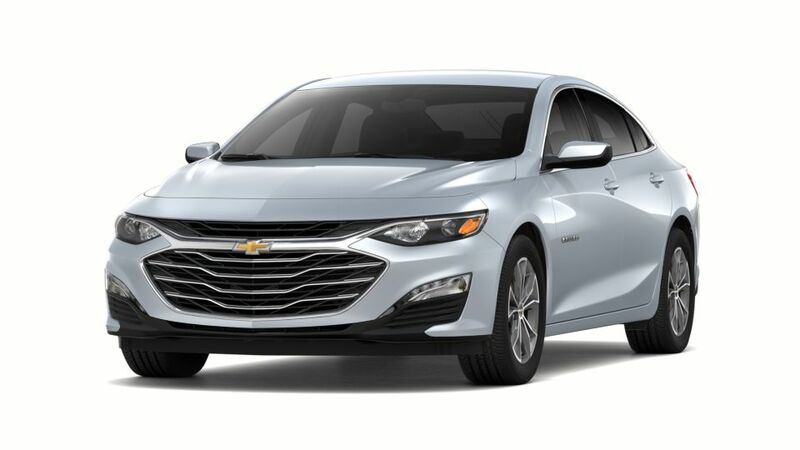 Visit our dealership and take the new Chevrolet Malibu for a spin around Van Nuys today!